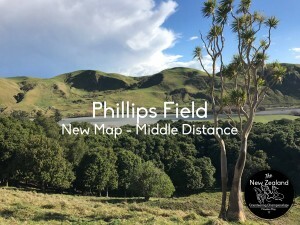 Hawkes Bay Orienteering Club announces a brand new map and location for the Middle distance event at the NZ Orienteering Champs 2017 being held in Hastings 20-23 October 2017. 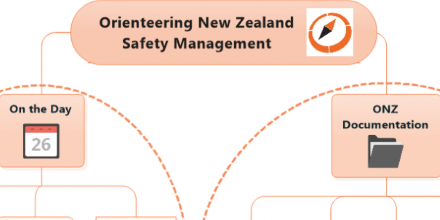 Hawkes Bay Orienteering Club invites all orienteers from near and far to the 2017 New Zealand Orienteering Championships. 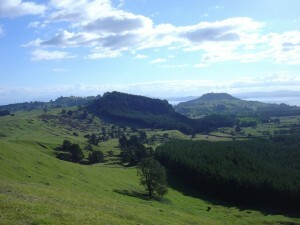 Spring time in the Hawkes Bay is a wonderful time to visit, with new lambs, fruit blossoms and lush green pasture to greet you. 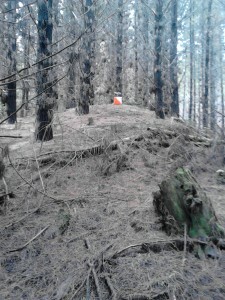 A strict embargo is in place on two areas in Woodhill Forest with respect to NZ Orienteering Championships 2018. The embargo applies until the events on 31 March, 1st and 2nd April 2018. The provisional New Zealand Secondary Schools Team to compete for the Southern Cross Trophy against the six Australian states and the Australian Capital Territory in the 2017 Australian Schools Championships – Bathurst, NSW, 23 Sept to 1 Oct 2017. 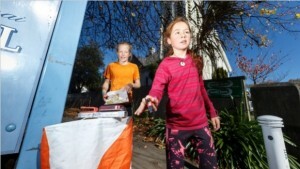 A biting southerly wind tested the participants in the 2017 South Island schools orienteering championships in Nelson at the weekend. 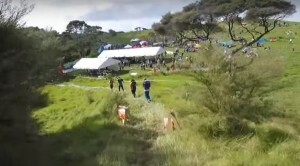 Simon Rouse shares his video highlight real from his time at the New Zealand Orienteering Carnival 2017 – featuring Oceania 2017, Middle Earth, and the World Masters Games 2017 Orienteering Championships. PAPO welcomes you to the 2017 Queens Birthday orienteering three day! Enjoy some of the best terrain Canterbury has to offer, with two day’s on our intricate sand dune maps just north of Christchurch and then one day in the foothills of the Torlesse Range. 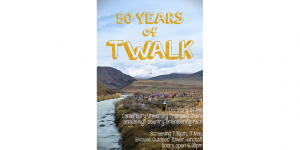 A screening of the documentary “50 Years of TWALK” will be held at Bivouac Outdoor, Tower Junction, Christchurch on the 17th of May at 7:30 pm. Early Bird entries for Australian O Carnival in September extended to Friday 5th May 2017. 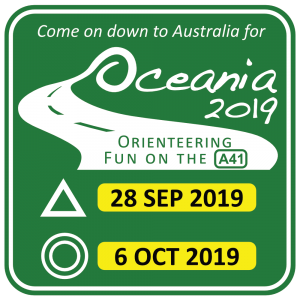 Early Bird entries for the Australian Orienteering Carnival in September 2017 have been extended to this Friday 5th May. 10:45am Fri 14 April before the Sprint race at Unitec there will be a Whakatau Mihi to welcome all our visitors onto Unitec campus and bless the Oceania Championships 2017. Everyone is welcome to come and we encourage you to attend. 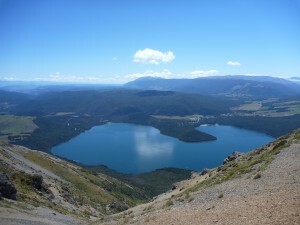 At 9:12am on 13 April The New Zealand Metrological Service issued a Severe Weather Warning. Our advice to competitors. 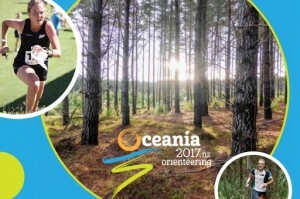 The Oceania 2017 Bulletin 2 has been updated. Updated 11 April 2017 – Amendments to Registration, Sprint quarantine, Sprint map size, Sprint distance to start, Sprint embargoed area, Middle quarantine. The latest version of the Bulletin (including amendments below) is on the Oceania 2017 website. The Pinestars team will compete against Australia at the Oceania Championships which will be held in Auckland on 14-17 April 2017. 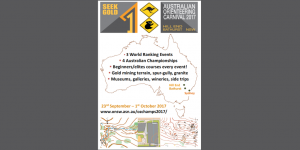 Don’t miss the opportunity to participate in the biggest orienteering carnival New Zealand has ever seen! 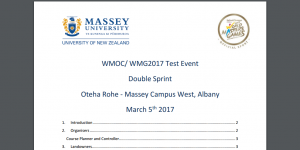 The final Bulletin has been published for the 5th March 2017 orienteering double-sprint event Massey Campus, Albany. 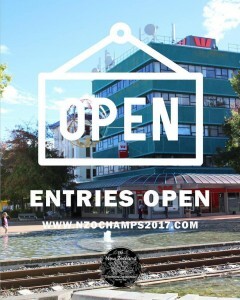 Online Entries for the event close 11:59pm Tuesday 28th February 2017. 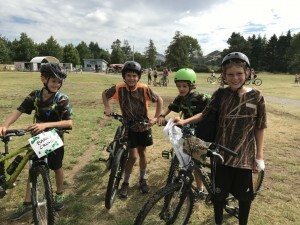 Orienteering Bay of Plenty (OBOP) was blown away by the number of competitors at this year’s MTB Adventure Quest. 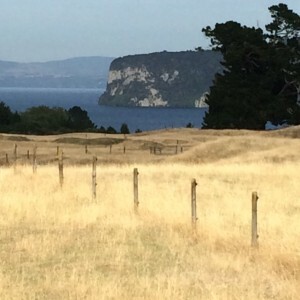 The iconic 37th Katoa Po event will be held on the upgraded and expanded Whakaipo Bay map close to Taupo. 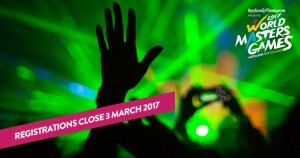 Friday 3 March is the deadline to register for most sports in World Masters Games 2017. So if you’re not signed up, it’s your last chance! September 23rd to October 1st.